Runners From Across The Globe To Compete At 2018 Standard Chartered Singapore Marathon | JustRunLah! 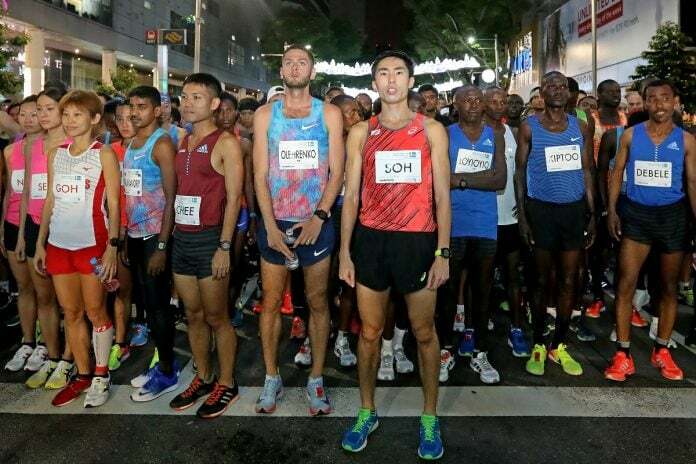 Approximately 50,000 runners from around the world will take to the streets of Singapore when the 17th annual Standard Chartered Singapore Marathon (SCSM) takes place this weekend. For the first time, the region’s only IAAF Gold Label race will be held over two days, 8 and 9 December, bringing together a diverse field of athletes aged one to 88 from 127 different countries, regions, and territories. Singapore is the most represented nation with over 23,000 registered competitors, followed by Malaysia (4,905), India (3,632), China (2,556), Philippines (2,545), Japan (1,967) and Indonesia (1,758). The United Kingdom is also bringing more than 1,200 athletes while others like the United States, South Africa, Israel, Brazil, Ecuador, Jamaica, Mayotte, Peru, Estonia and Honduras are traveling around the globe to compete in Singapore. Highlighting the field is the Marathon elite category, including 2018 Paris Marathon Champion, Paul Longyangata, and also Marathon wheelchair athletes such as five-time Paralympic medalist Joshua George and 2016 Rio Paralympics marathon gold medalist, Zou Lihong. Flying the Singapore flag, Rachel See and Soh Rui Yong will be defending their titles against more than 20 Team Singapore runners such as Ashley Liew or Neo Jie Shi. They will flag off with the elites and vie for their chance to be crowned national champion and earn their share of the new S$420,000 total prize purse. 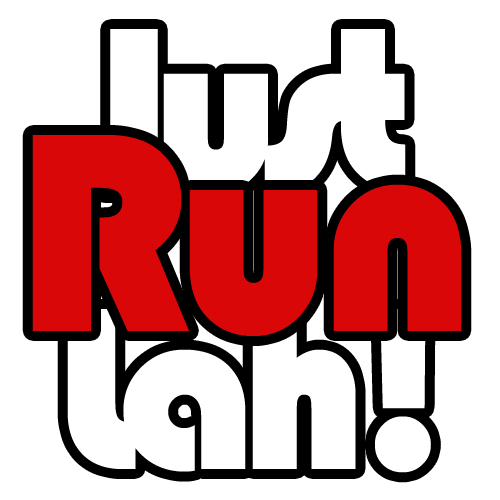 On 8 December, participants of all ages will kick off the weekend-long festival when they take to the Kids Dash at Universal Studios Singapore or run the re-introduced 5km category in partnership with the National Steps Challenge and the 10km race. This year, friends and family can support participants, and track their progress with the new improved live-app that can be downloaded free from the App Store and Google Play Store. Designed in partnership with Tata Consultancy Services, the app offers unparalleled tracking capabilities and real time updates of each participant’s progress by simply keying in their names or bib numbers. An unprecedented 30 entertainment points throughout the course, including performances by local bands, street performers, and cheerleaders will amp up energy levels and spur on runners. The 2018 Standard Chartered Singapore Marathon is one of 50 events across the globe providing age group athletes the opportunity to qualify for the inaugural AbbottWMM Wanda Age Group World Championships, being held as part of the Virgin Money London Marathon in 2020. The AbbottWMM Wanda Age Group World Rankings launched in September 2018 at the BMW BERLIN-Marathon and gives Standard Chartered Singapore Marathon competitors aged 40+ the opportunity to represent their countries with pride and passion by earning a place at the start line of the prestigious and much sought after 2020 Virgin Money London Marathon. Participants in AbbottWMM Wanda Age Group World Ranking qualifying races, such as Standard Chartered Singapore Marathon, will earn points according to their age, time and gender, aligned with the following age groups for men and women: 40-44, 45-49, 50-54, 55-59, 60-64, 65-69, 70-74, 75-79, 80+. For more information on the scoring system and world rankings, visit www.worldmarathonmajors.com/agwr/how-it-works/. The SCSM Race Entry Pack Collection and Expo opens daily from 5 December to 8 December. In addition to collecting their Race Entry Pack, runners can spend their day interacting with over 130 brands where they can learn more about running and nutrition take part in VR and AR challenges while being the first in Asia to try on an all-new shoe by Under Armour. The SCSM Race Entry Pack Collection and Expo is open to the public. An all-new F&B and entertainment offering set along the beautiful Marina Bay waterfront brings participants and the public a combination of nutritious meals and entertainment from 6 to 9 December 2018. Indulge in everything from burgers to meat balls and experience race week like never before. Foodtastic Village by SCSM 2018 is open to members of public. For more information about the 2018 Standard Chartered Singapore Marathon, please visit www.SingaporeMarathon.com.